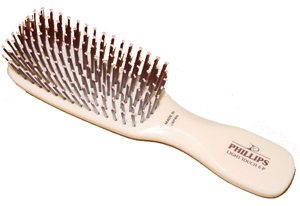 Oval cushion & contour handle. 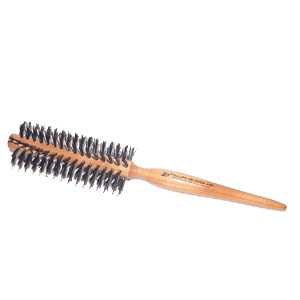 Single strands of ball tipped bristles & hand glued cushions. 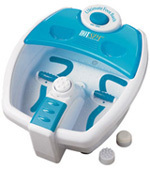 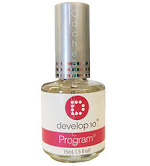 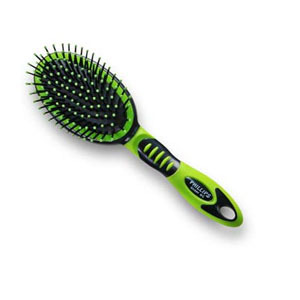 (Light Touch 2 is a purse size model of Light Touch 1). 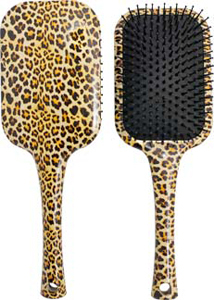 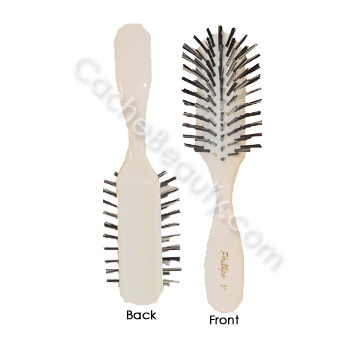 * Bristle Length 3/8" to 3/4"
* Bristle Length 3/8" to 5/8"
* This Style Brush has been a favorite of Hair Stylist for years !!! 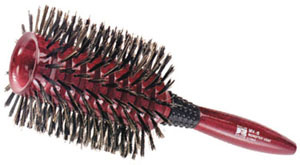 The Monster Vent Brush #MV-2P features hollow, vented barrel which reduce weight and allow maximum air flow. 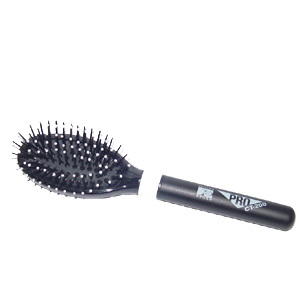 The Mini Monster Vent #MMV4-P Brush features hollow, vented barrel which reduce weight and allow maximum air flow. 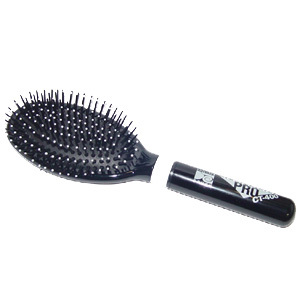 The Mini Monster Vent #MMV-5-P Brush features hollow, vented barrel which reduce weight and allow maximum air flow. 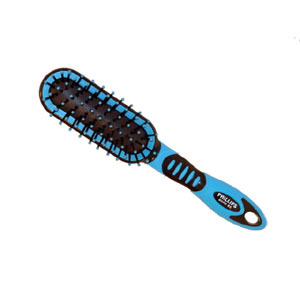 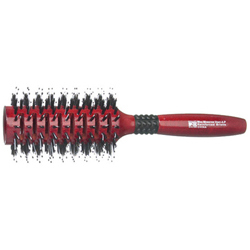 The Mini Monster Vent #MMV-6-P Brush features hollow, vented barrel which reduce weight and allow maximum air flow. 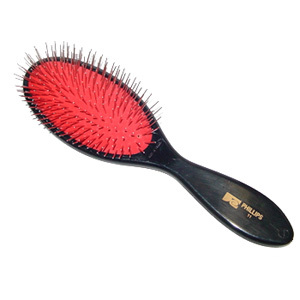 The Monster Vent Brush #MV-2 features hollow, vented barrel which reduce weight and allow maximum air flow. 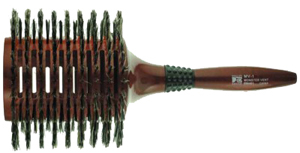 The Mini Monster Vent #MMV-4 Brush features hollow, vented barrel which reduce weight and allow maximum air flow. 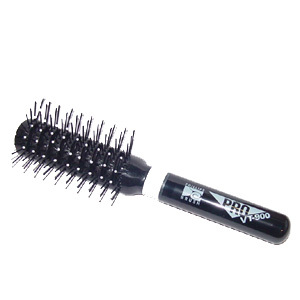 The Mini Monster Vent #MMV-5 Brush features hollow, vented barrel which reduce weight and allow maximum air flow. 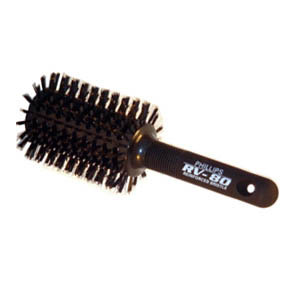 The Mini Monster Vent #MMV-6 Brush features hollow, vented barrel which reduce weight and allow maximum air flow. 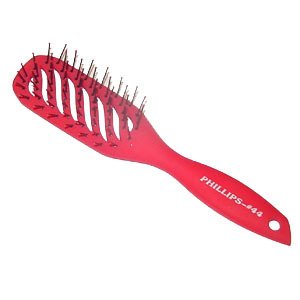 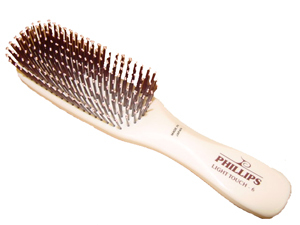 PHILLIPS BRUSH RV-80 ROUND Vented BRUSH * 3" Dia. 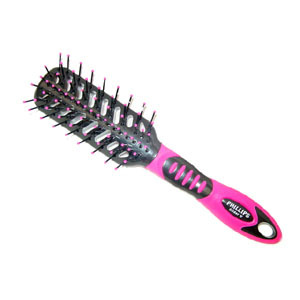 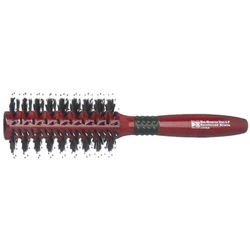 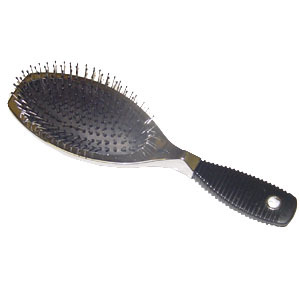 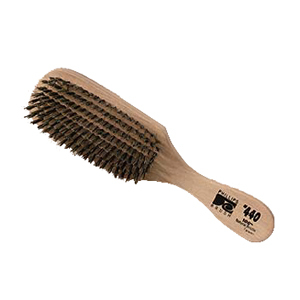 * The Pure Boar Bristles Imparts Luster and Shine to the Hair while the Nylon Allows for Penetration and Control while Brushing. 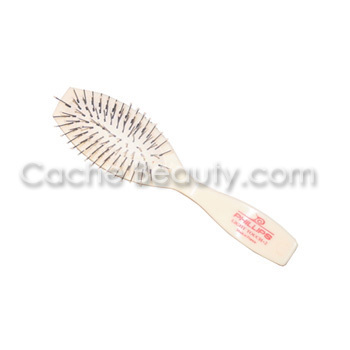 "brush Not available at present time"
Cushion brush with plastic, round handle. 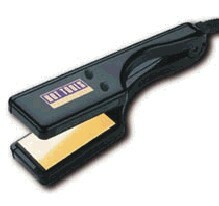 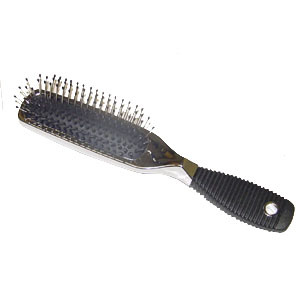 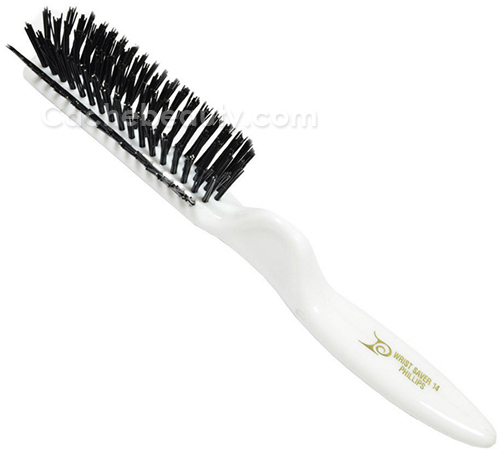 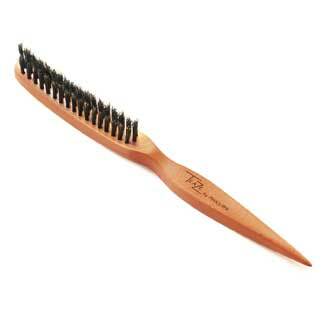 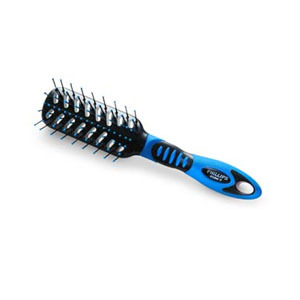 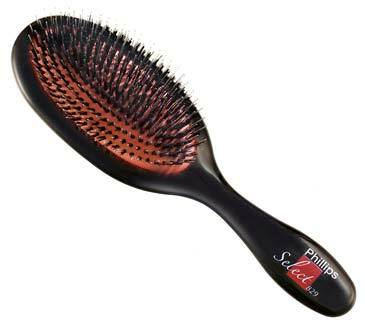 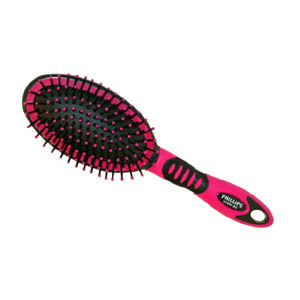 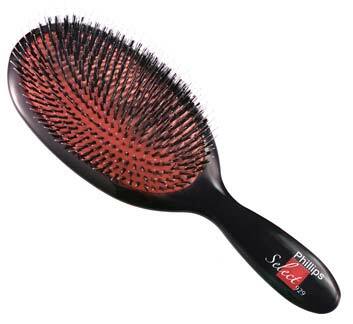 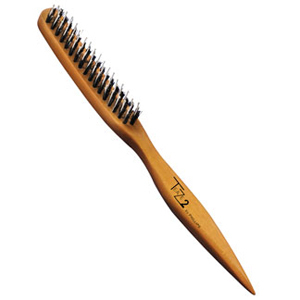 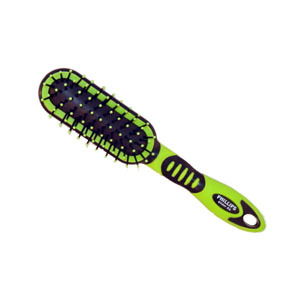 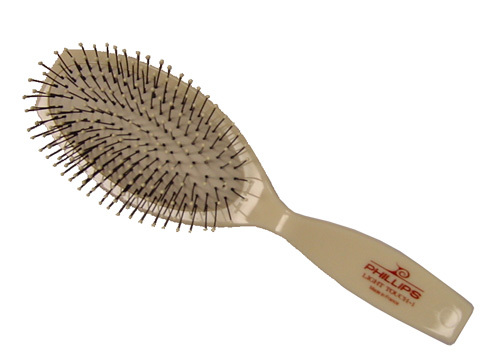 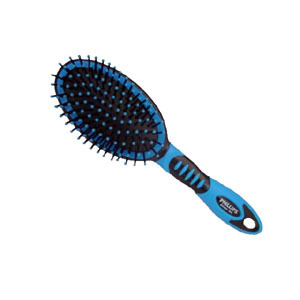 Vented brush with plastic, round handle.